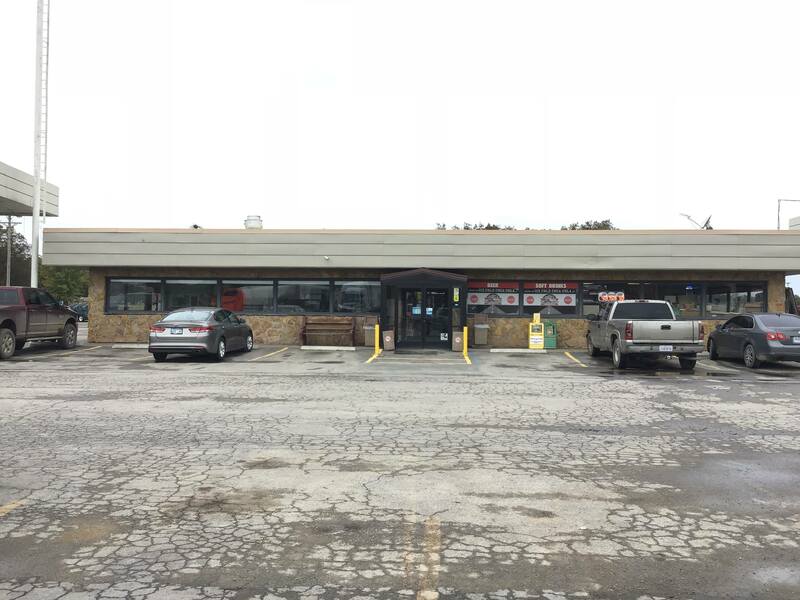 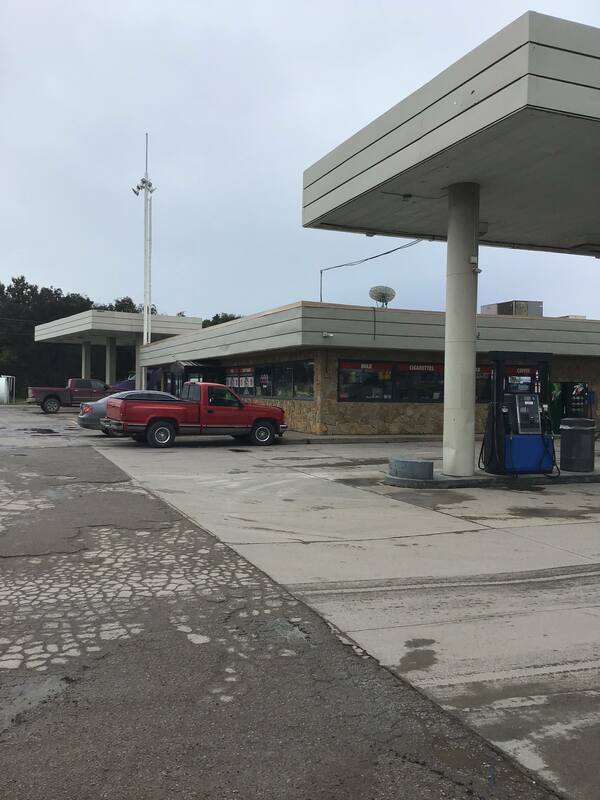 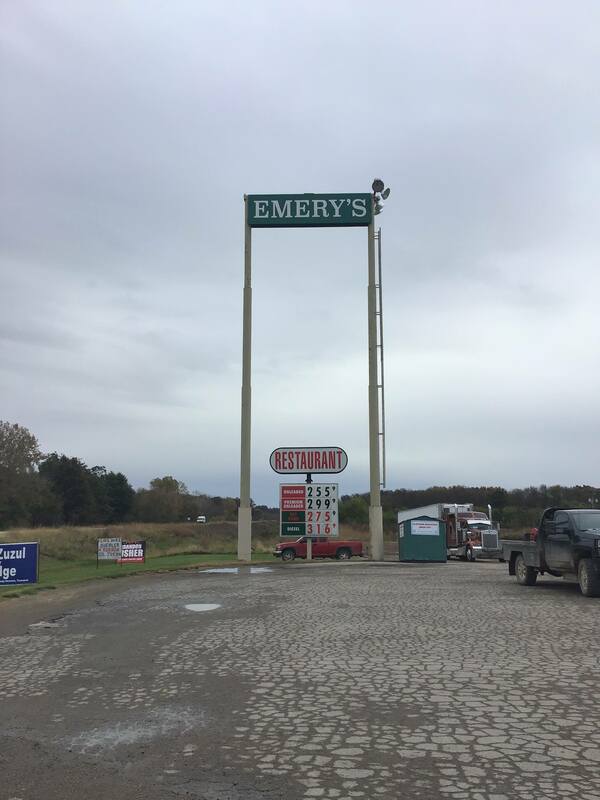 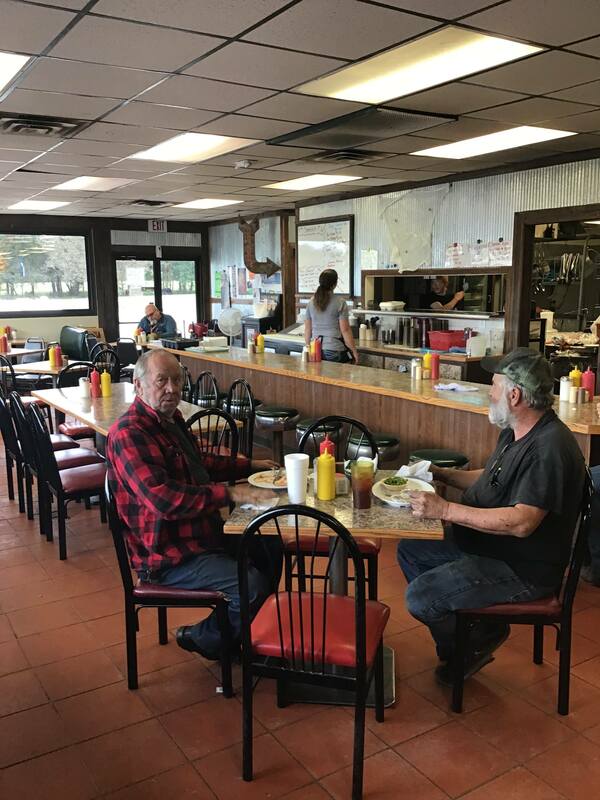 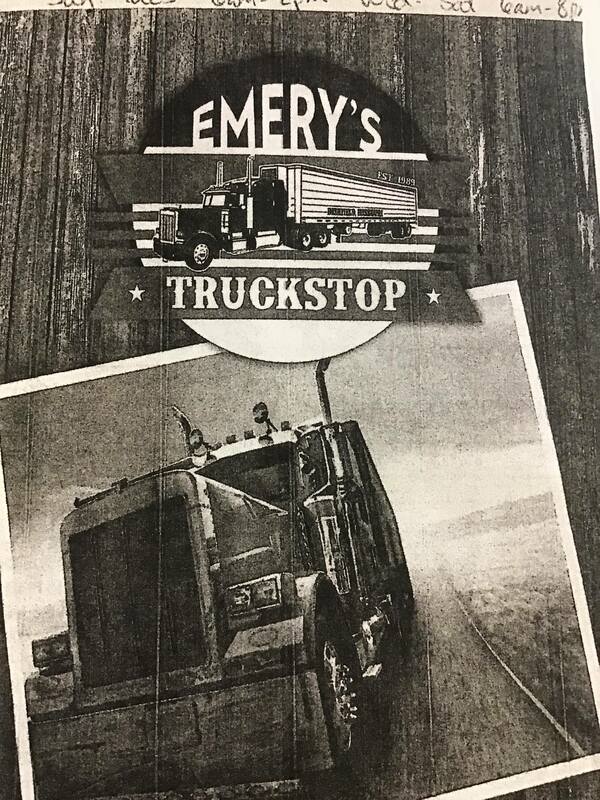 Emery's Truck Stop is family owned and operated and they have been serving travelers from all over the country for three decades. 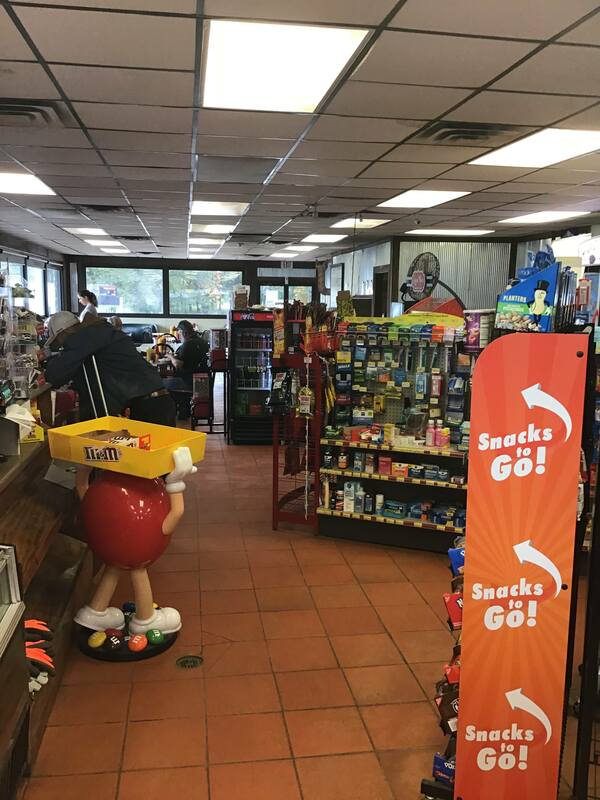 From fuel to food to overnight parking they can accommodate any need you have and provide excellent friendly service. 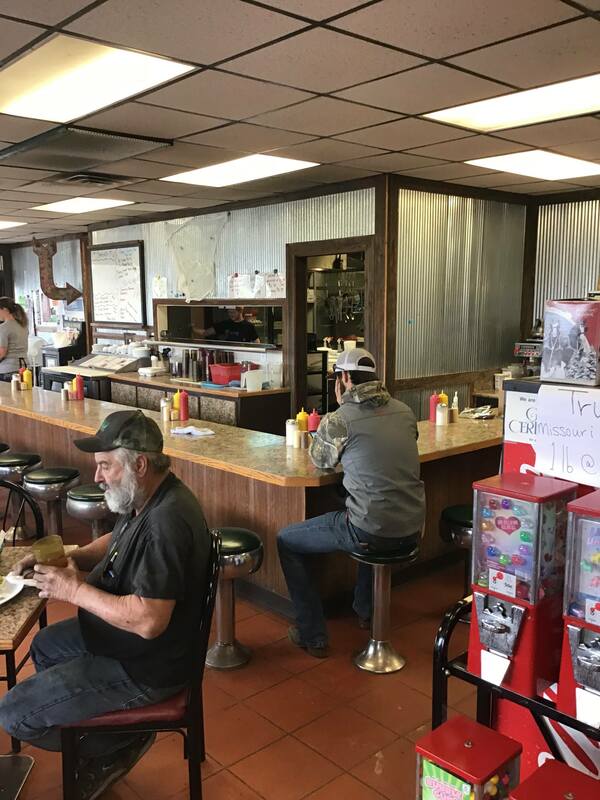 Emery's serves great tasting home cooking all day starting with breakfast all the way through dinner. 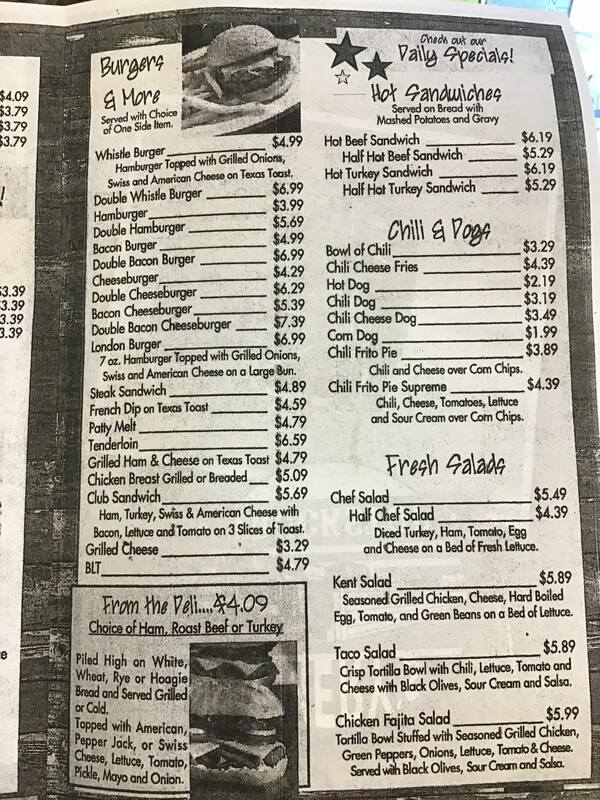 They have daily specials and on Friday and Saturday, they also have steak specials. 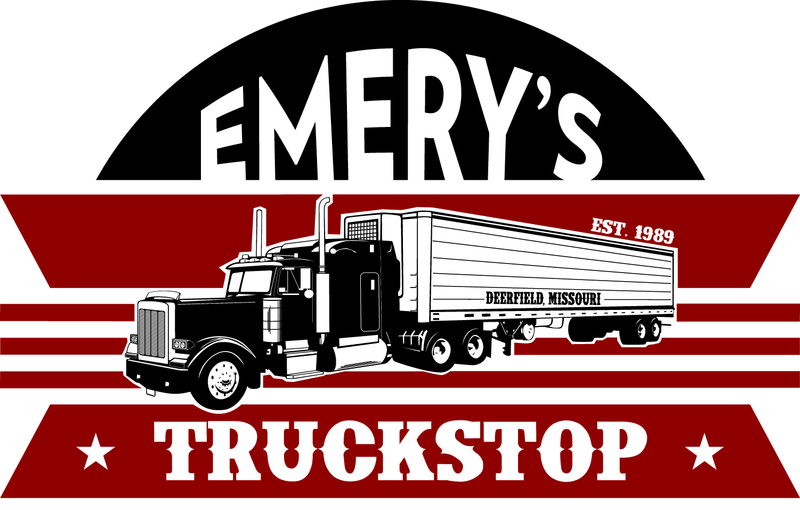 Emery's Truck Stop where you feel like home away from home. 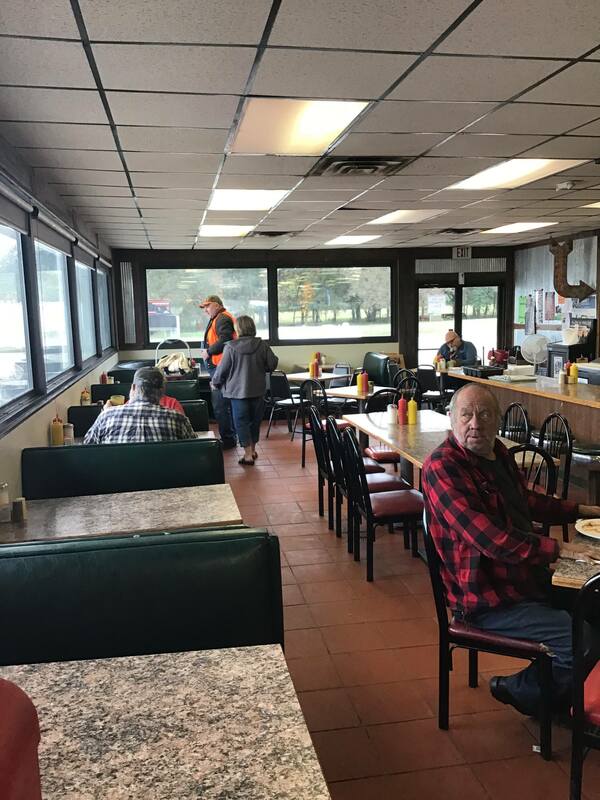 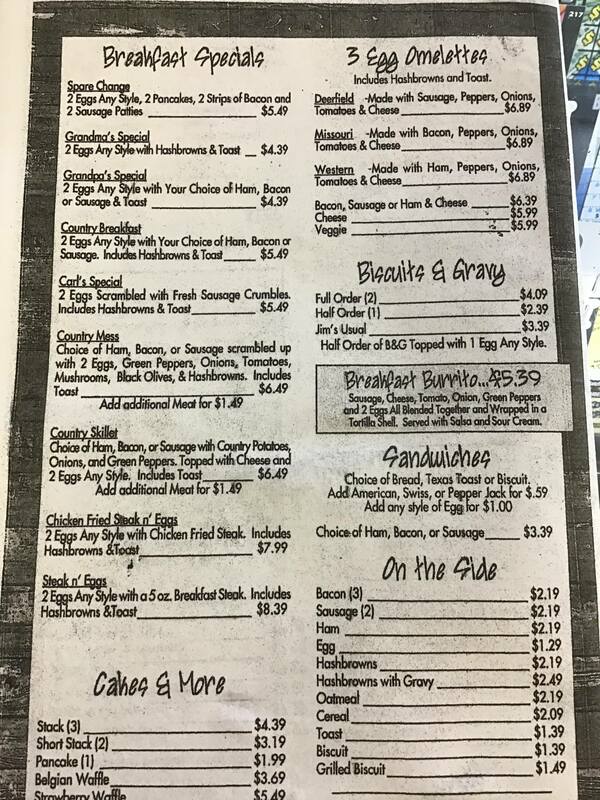 Emery's Restaurant is open Monday and Tuesday from 6:00 A.M. to 2:00 P.M., Wednesday through Saturday from 6:00 A.M. to 8:00 P.M. and is open on Sunday from 6:00 A.M. to 2:00 P.M. 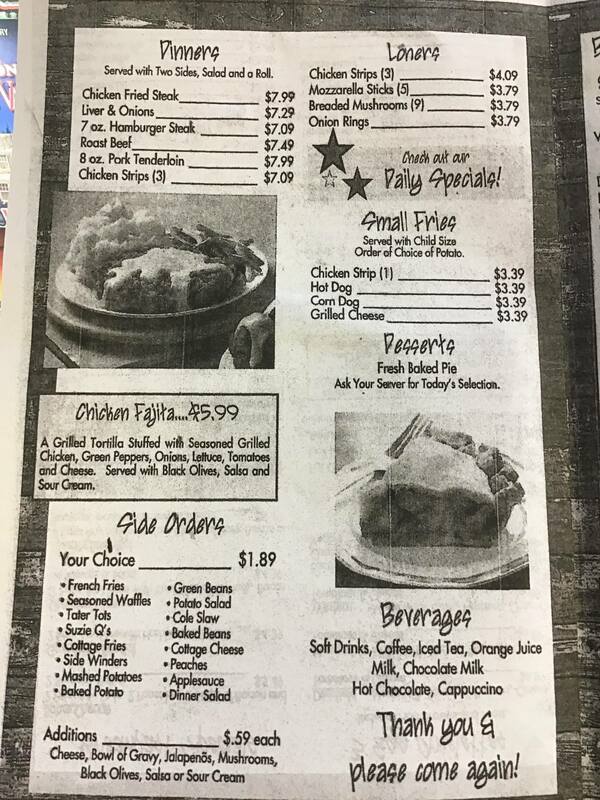 This certificate is good for the Restaurant ONLY!